The shipping process can be stressful for both you and your customers. There are many factors which come into play that can result in unfortunate events such as packages getting lost, products getting damaged and hidden fees. The good news is that for every one of the shipping problems you may face, there is a solution. It is important to make sure that all of your customers are happy, and one big contributing factor to their happiness is making sure that the products they order make it to their doorsteps. 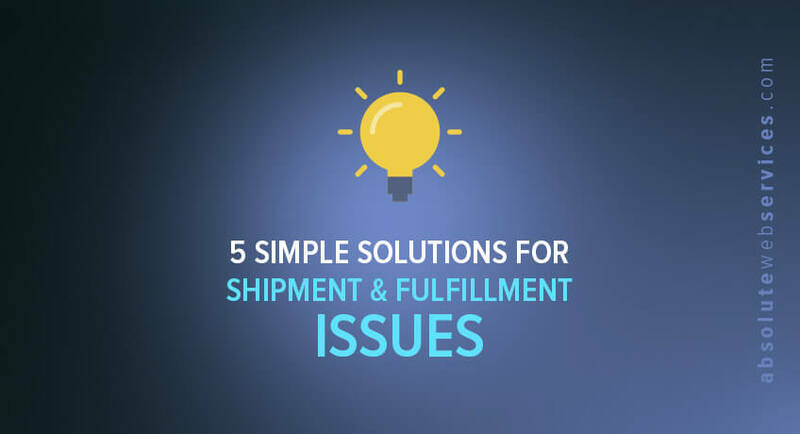 Below are 5 frustrating shipping issues and solutions to ease the frustration and help your Ecommerce store run more smoothly. It is important to be prepared for international orders. If your website offers an amazing product there is always a chance that you will receive orders outside of the local or domestic market which you are targeting. International shipping can seem overwhelming at first, because costs can vary by package size, weight, exporting country, importing country and more, but thankfully there are online shipping calculators that can do the work for you and make this process much easier! Other big factors that come into play when handling international shipping are duties and taxes. These are fees that will have to be paid by the customer once the product arrives. With that being said, it is important to set the expectation that there may be additional fees to avoid confusion. The duty and tax calculator is the perfect solution to this problem and will allow you to estimate these fees beforehand. Finally, be sure to fill out the corresponding customs documentation beforehand to assure that your international orders are not delayed. Magento – The Magento International Shipping takes care of ALL customs paperwork you would normally have to complete when using a traditional carrier. All customs paperwork is taken care of by this extension which will allow your international orders to be part of your normal domestic order processing. Shopify – The Shipping Easy plugin on Shopify manages order processing, prints labels, auto-populates customs forms and simplifies international shipments to save you time. WooCommerce – The Shipping Easy extension on WooCommerce is very similar to Shopify with managing order processing, auto-populating custom forms and simplifying international shipments. Shipping costs can be any business owner’s worst nightmare if they aren’t managed properly. If you don’t do your best to find different ways to cut costs it will mean more money spent on your end or more money spend on the customer’s end. Neither scenario is helpful to your website, so here are some solutions to keep shippings costs low, while still being efficient. Price Shop: Every carrier is unique and offers different services and prices. With that being said it is important to complete this comparison and ensure your website is getting the best possible overall package. Price shopping might take some extra time initially, but it will make your business more efficient and save you money in the long run. If possible avoid using your packaging: Most carriers offer packaging which they design and allow customers to purchase. This packaging is typically less expensive to use than it would be to use your own. If it won’t impact your business in a negative way, try to use these carrier-offered packages as frequently as you can. Flat Rate Shipping: There are many carriers that allow you to pay for a fixed rate which is based on distance and destination. This is called Flat Rate Shipping and can very well become your best friend. If your website gets a large volumes of orders from specific locations, flat rate shipping would be the most cost effective option for your business. If you decide to take the route of using regular mail services, you will have to handle the entire order process which consists of packaging, postage and shipping labels. This also means that you will have to set your own shipping rates which won’t always match every order exactly. The challenge with this is choosing a rate high enough to cover your shipping costs, but not so high that it scares away potential customers. The easiest option when doing this manually would be to calculate the average weight of your shipments and set different prices for different areas you will be shipping to. Calculate the average weight by taking the total weight of each individual product and dividing it by the number of products. Next take the average and multiply it by your average order size. Luckily, this doesn’t have to always be done manually and your Ecommerce platform can take care of all the busy work for you! Magento – Magento Premium Matrix Rate is the simplest way to choose and manage your shipping rates. This extension offers multiple shipping options to customers based on their destinations. It also customizes your rates based on price, quantity and weight so there is no need to over or under charge per shipment. Shopify – Shopify Shipping Rates Manager also allows you to choose and manage shipping rates. It gives you rates from various carriers available that are provided in real time. Rates are fully customizable by product, SKU and vendor. WooCommerce – WooCommerce Table Rate Shipping by Mangohour allows you to choose shipping zones by state or zip code. It also gives you multiple shipping options and calculates cost by weight. When it comes to shipping products it isn’t possible to be 100% in control. You can’t be there every step of the way and hand deliver every product to every customer and accidents can happen. A product may show up damaged or it might not show up at all. Customers understand that these unfortunate events can happen to anyone and although it might be an unpleasant experience, they will typically not be quick to blame you as long as it is handled properly. It is important to have processes in place to handle situations like this in a timely manner. Exceptional customer service will be key in retaining this disgruntled customers. The safest solution would be to purchase shipping insurance from your provider. There are even some carriers, such as UPS, who include insurance on items valued under $100. Shipping insurance is a small extra cost that may not seem necessary on a tight budget, but will save you from numerous headaches down the road. 5. How do I handle backorders and inventory issues? If your website is new or you have a new product that suddenly catches fire overnight, this can be both amazing and stressful for your business. A rapid increase in demand can be the result of low inventory and running out of stock. This combined with manufacturer issues and delivery delays can create many inventory issues for any business. Magento – Magento Product Out of Stock Subscription will allow customers to request a notification when out of stock products are back in stock. 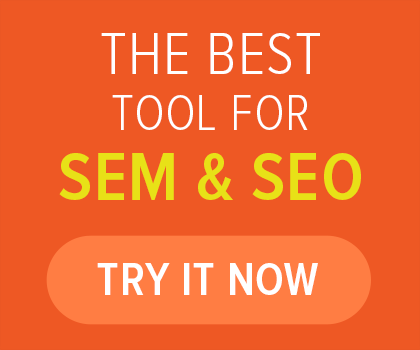 This will help to increase sales when it comes to low inventory or out of stock products. 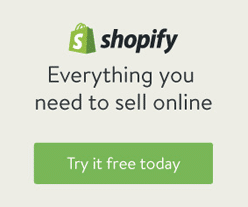 Shopify – Shopify Back in Stock will allow customers to request an email notification when out of stock products are back in stock. 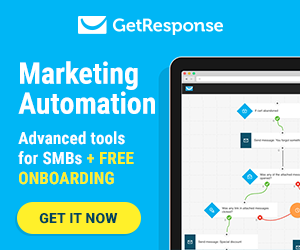 The email will include a buy now button which will bring them directly to the product on your website. WooCommerce – WooCommerce Waitlist builds a list of customers looking for products that are out of stock and automatically sends them an email when the product is back in stock. Shipping problems can be an issue for any Ecommerce website, but luckily there are many solutions out there to simplify processes and retain customers. Let us know below if these solutions were helpful to you!